Come to YogaBamBam to hang out, do some yoga, listen to music and sample some high quality craft beers – find your balance! You can choose to either join an 11 student class for $150 including a BottlesXO voucher and complimentary bottle of Westwood English Pale Ale, or a free outdoor 20 person yoga session. DJ’s and drinking goes from 16:30 to 19:00 – yoga from 17:00 to 18:00. Visit www.YogaBamBam.com for online booking. 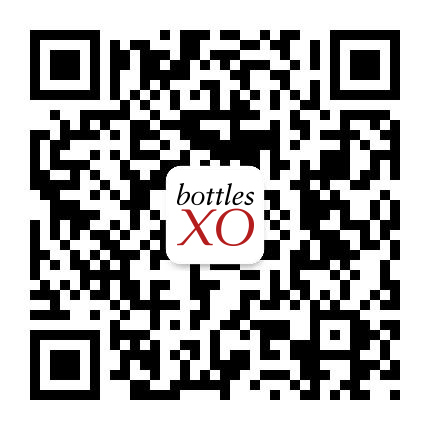 To sample some of our craft beers and get them delivered to wherever you are in Hong Kong, download the BottlesXO app here.